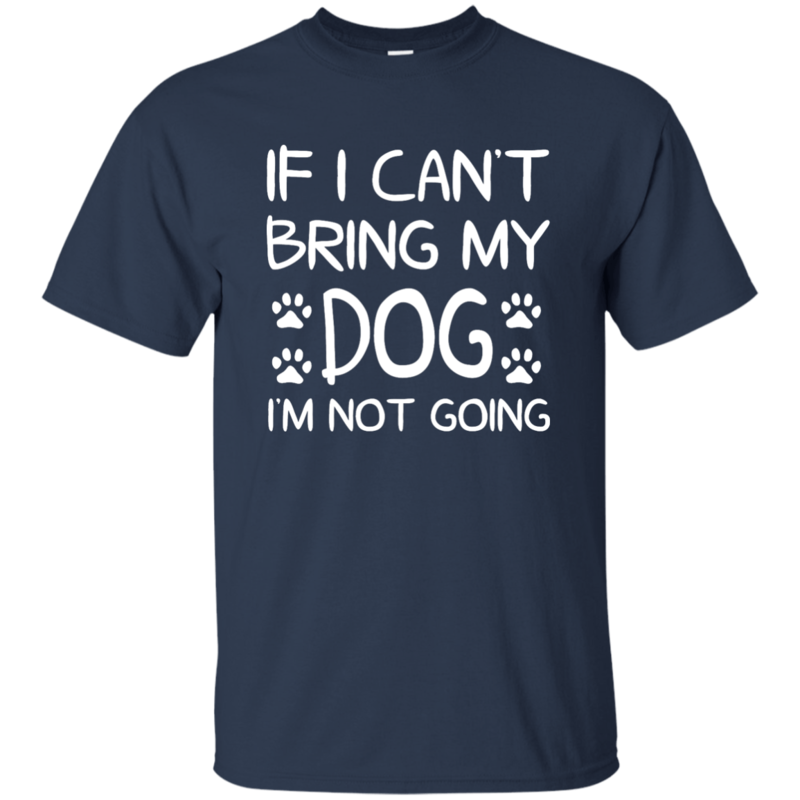 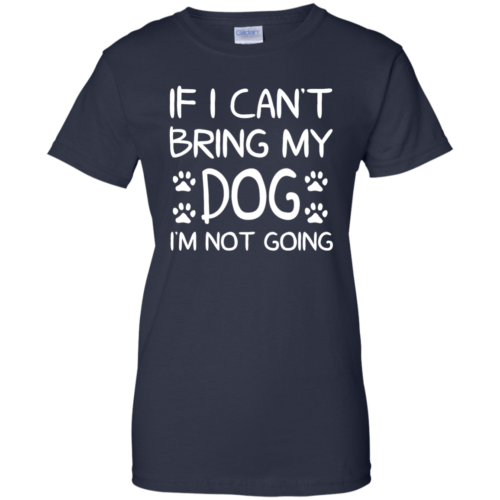 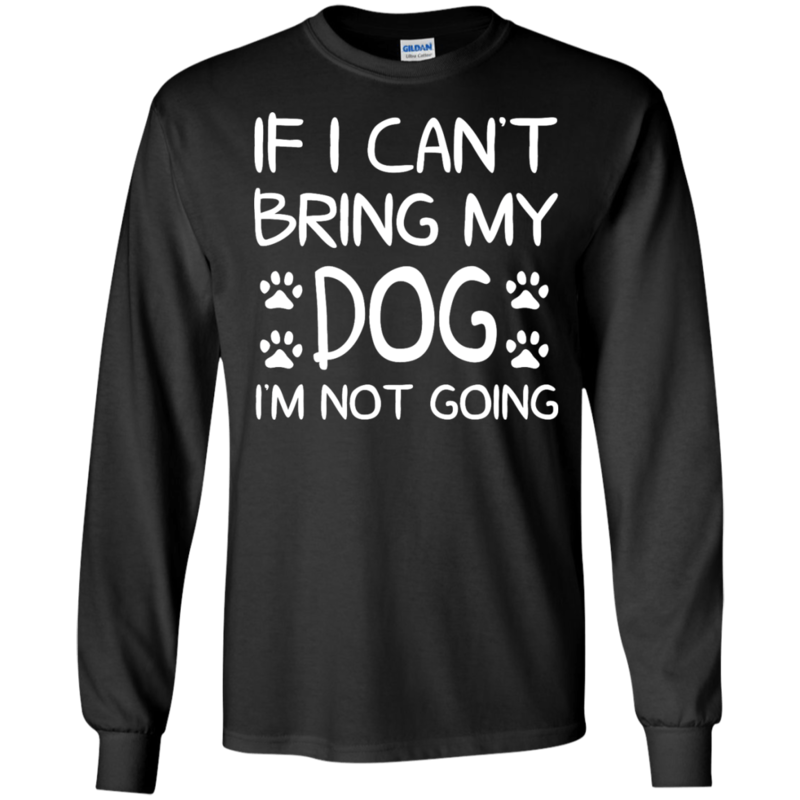 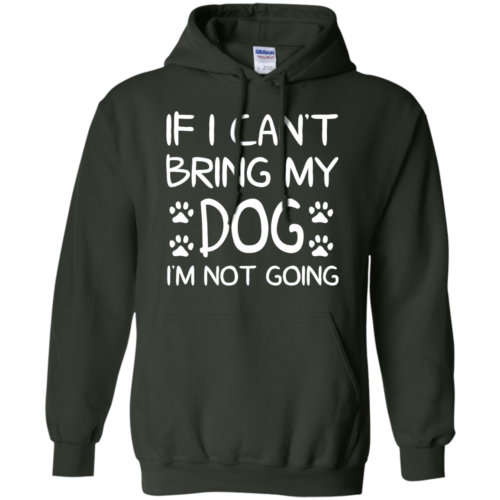 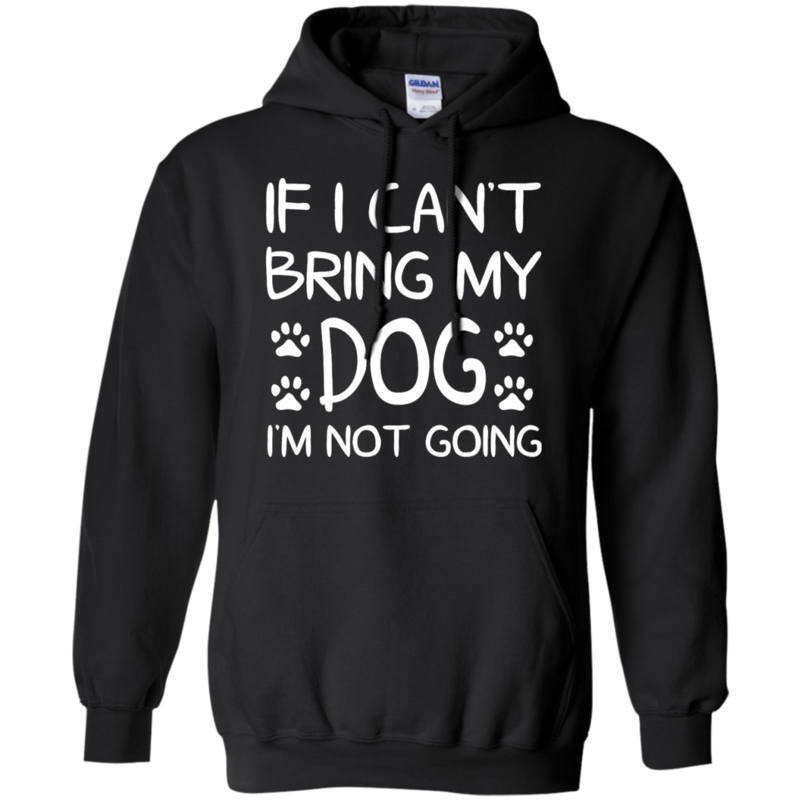 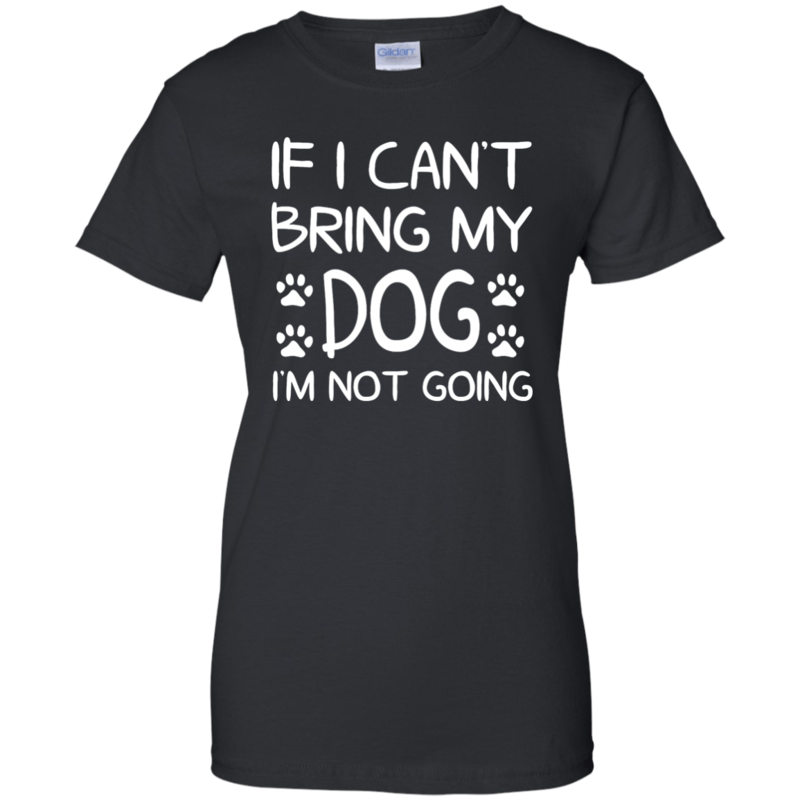 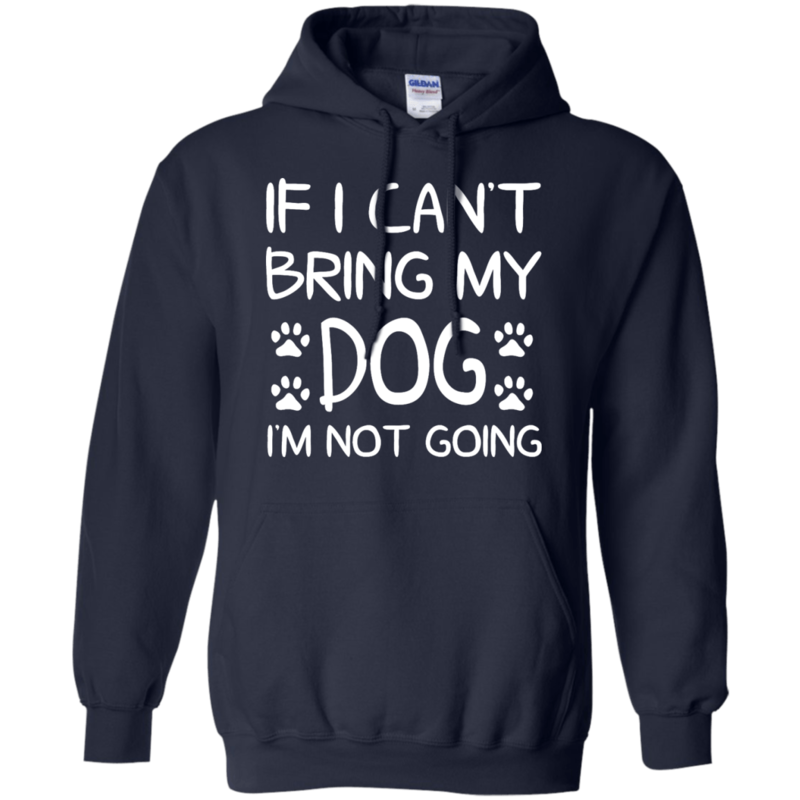 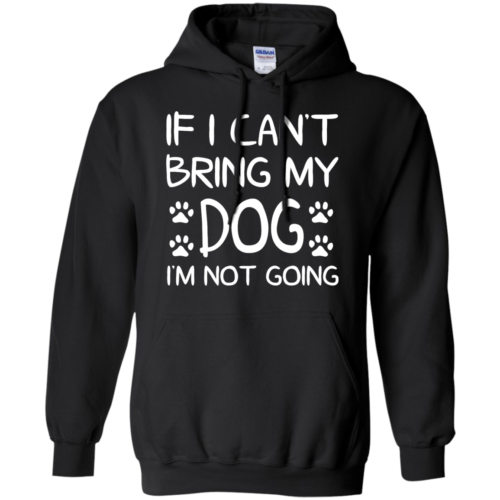 If I Can’t Bring My Dog I’m Not Going T Shirt. Funny t-shirt for dog lovers. 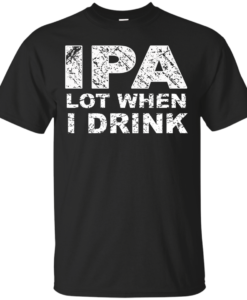 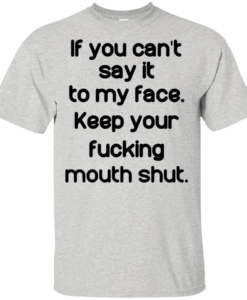 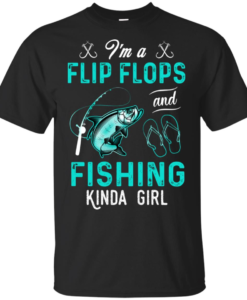 Does this shirt describe you? 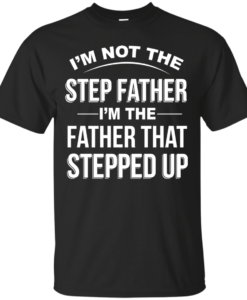 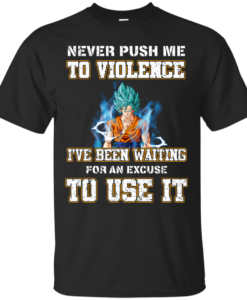 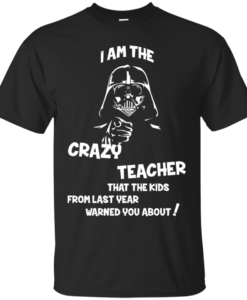 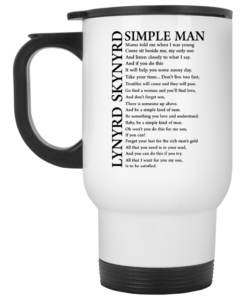 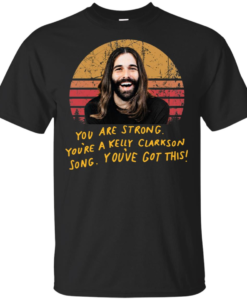 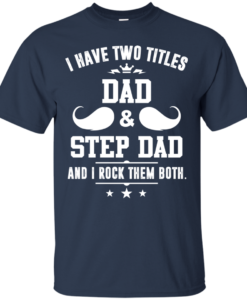 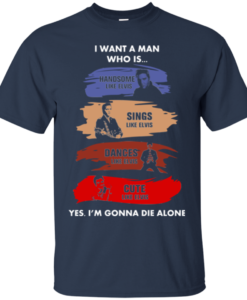 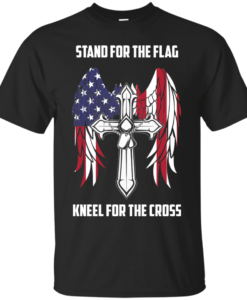 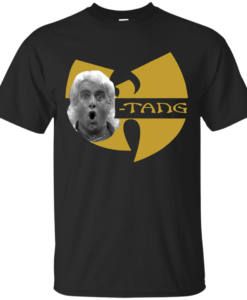 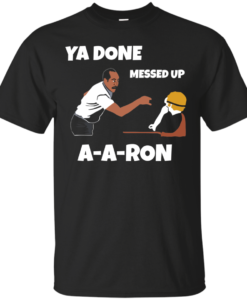 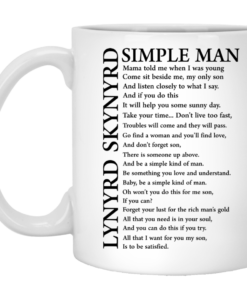 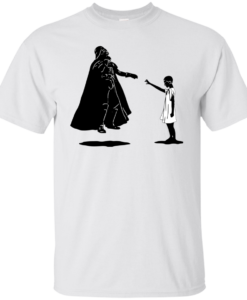 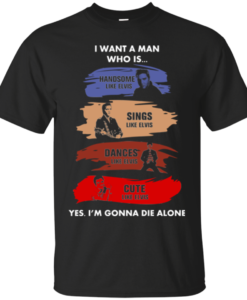 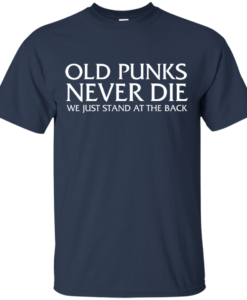 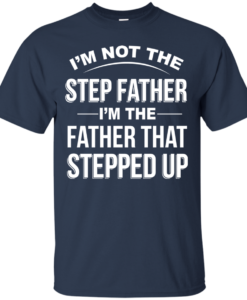 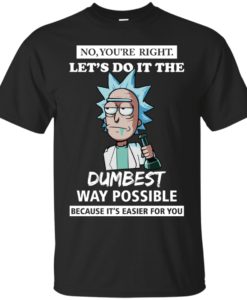 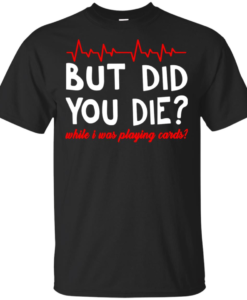 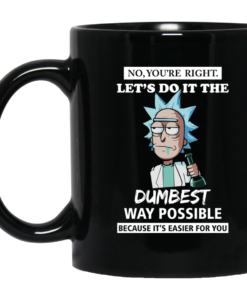 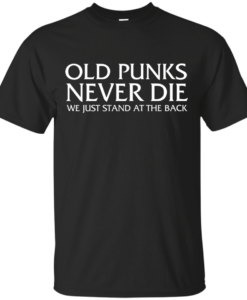 If you love this shirt, order today!